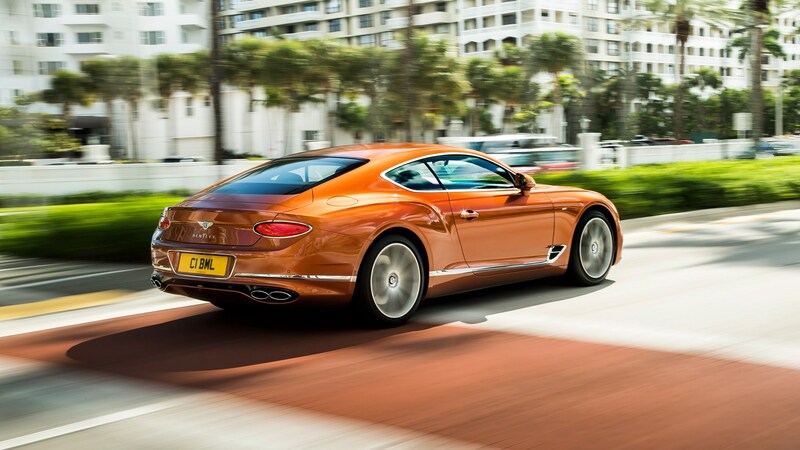 Bentley is introducing two new versions of the Continental GT, and both will feature an on-trend downsize engine. 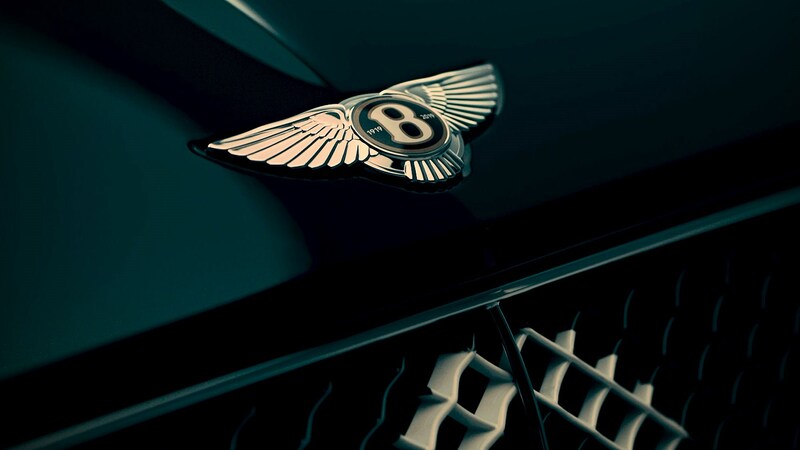 Instead of the 6.0-litre W12 lump we’re used to seeing under the bonnet, Bentley’s flagship will also be offered with a 542bhp, twin-turbocharged, 4.0-litre V8. Which isn’t that small at all, is it? It’ll come in cabriolet and coupe flavours. 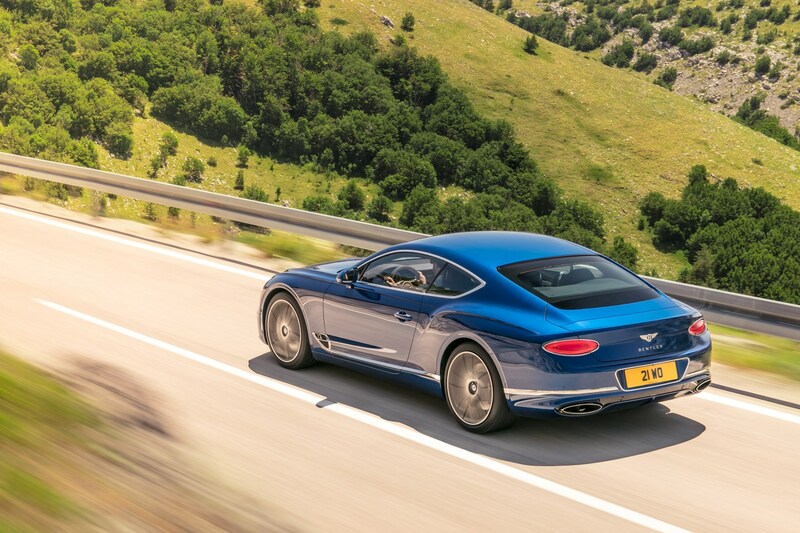 Alongside a slightly different – and arguably better soundtrack – through its quad-pipe exhausts, expect 0-60mph in 3.9 seconds, a top-speed of 198mph and 568lb ft of torque. It’s still a stately home with physics-bending reserves of power, then. 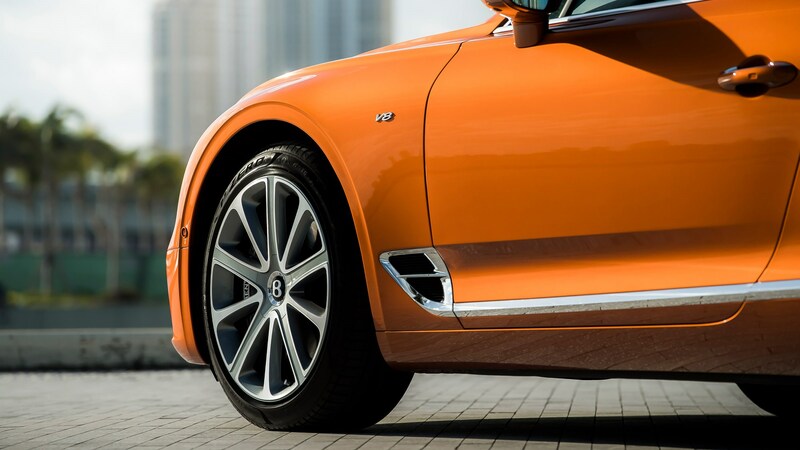 Bentley says the new V8 model will also ride on massive 20-inch, 10-spoke rims – although there’ll be a further nine choices, stretching up to 22-inches in diameter. 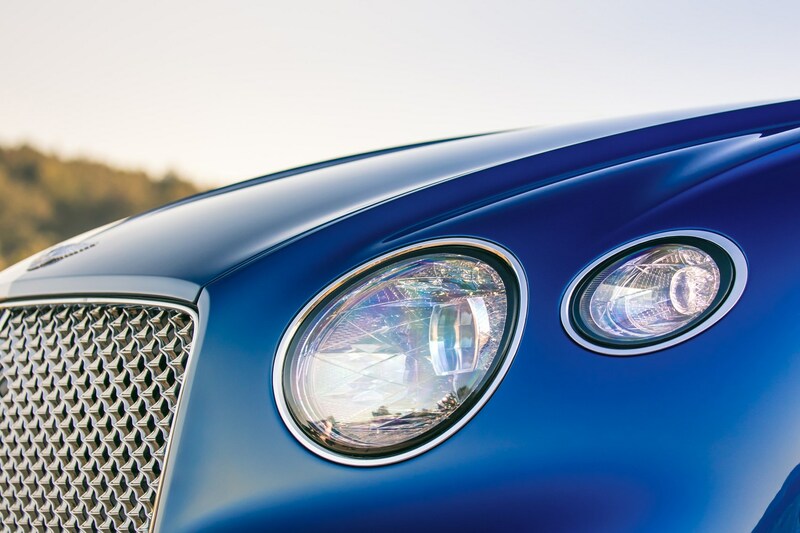 Like the W12-equipped Conti’ GT, this new model is designed, engineered and handcrafted in Crewe, with deliveries to start in the US in Q3 of this year, and everywhere else in early 2020. 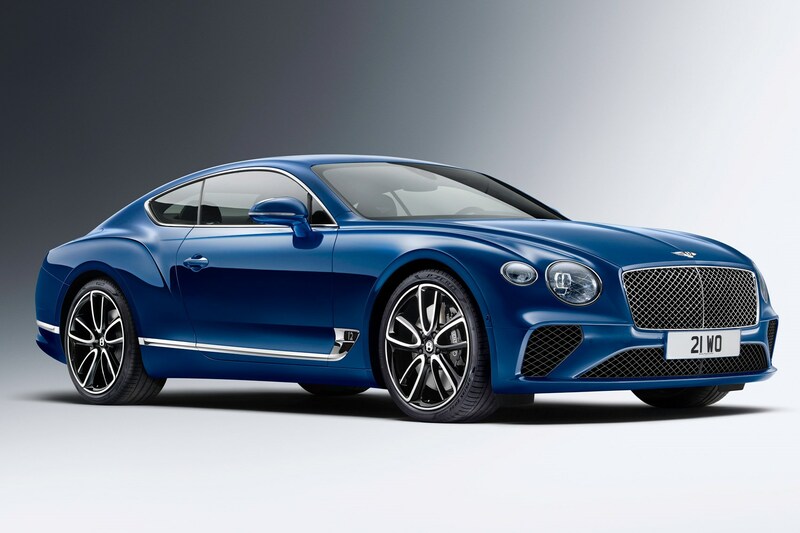 Read this for more information on the W12 Bentley Continental GT. 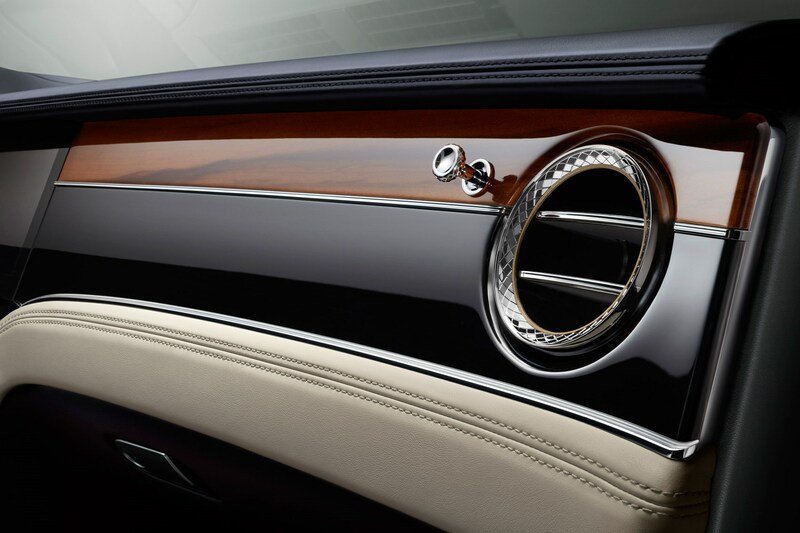 Oligarchs and business magnates of the world, hear this: your new grand tourer has wafted into view. 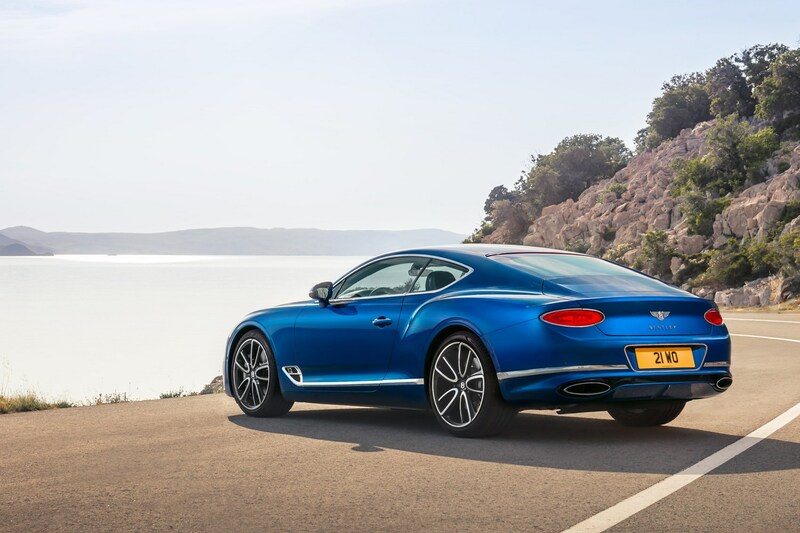 This is the all-new Bentley Continental GT launched in 2018 – Crewe’s latest grand touring coupe, designed and built in the UK. 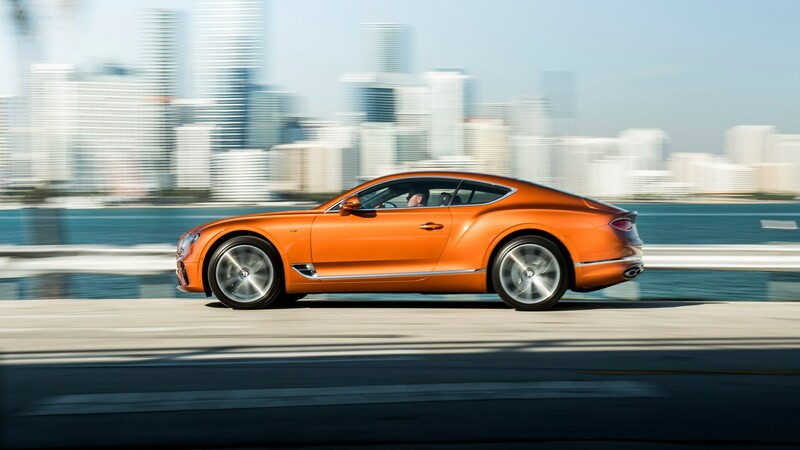 Bentley’s new GT is faster, sleeker and now jam-packed with tech, as we saw at its world premiere in the metal at the 2017 Frankfurt motor show. Quite. The new shape is a heady blend of its predecessor’s creases and fresh cues from the EXP 10 Speed 6 concept we saw in Geneva back in 2015. The headlights and huge mesh grill are a mix of Bentayga and the aforementioned EXP concept, but the swooping front sills in the bumper look very much like the previous-generation Continental it replaces. 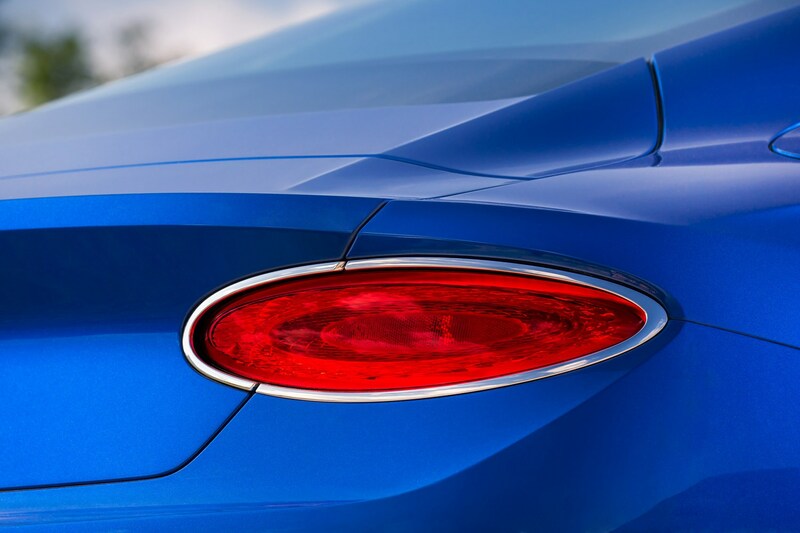 The rear features simple oval rear lights and rifled oval exhausts. The aluminium body has been shaped using a process that heats the metal to 500 degrees Celsius to deliver sharper creases, and enjoys a weight saving of 80kg compared to the previous model. 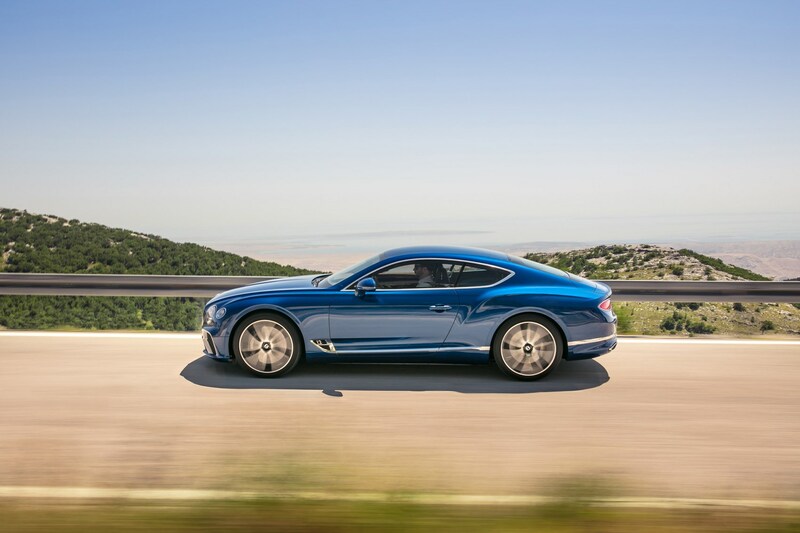 The altered proportions come from the Conti's new Porsche Panamera-derived chassis. There's a lowered nose, the front wheels have been moved 135mm further forward and the engine has been pushed back to improve weight distribution. So it still looks like Blenheim Palace on wheels... next! 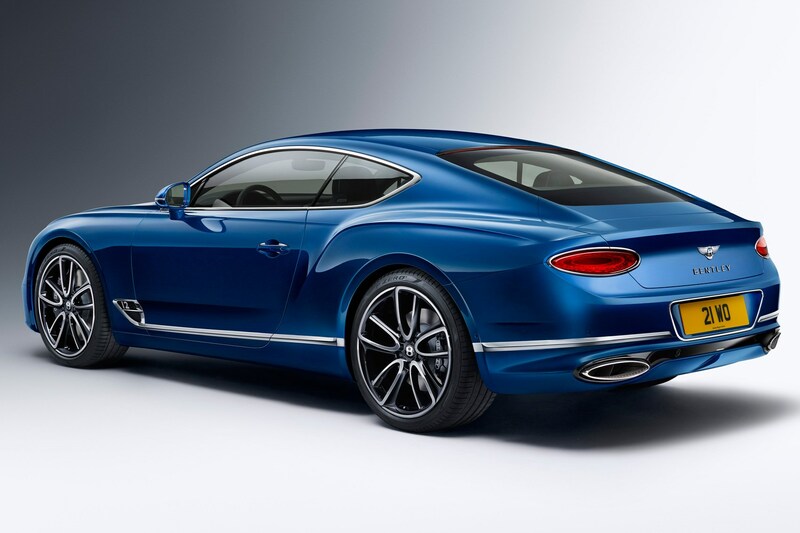 Hold on a minute: Bentley promises more detailed changes under the skin. 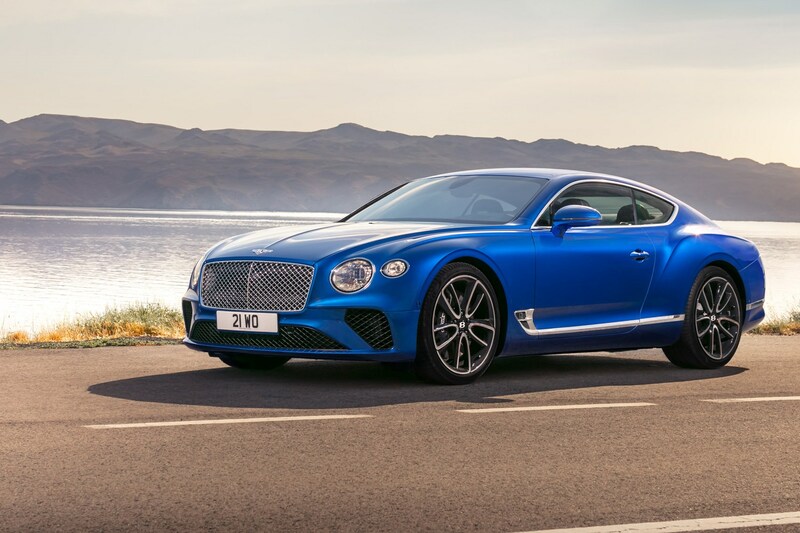 The new Conti GT features Bentley Dynamic Ride, which uses a 48-volt electrical system to help keep body roll and ride comfort in check. 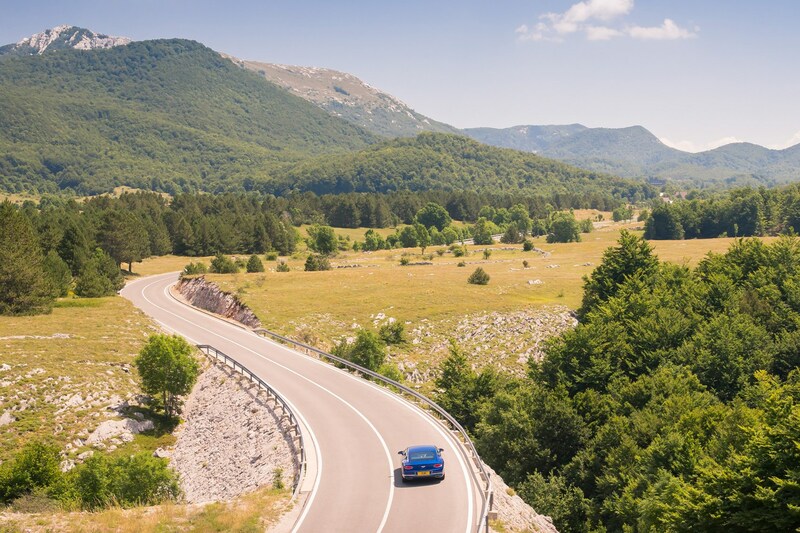 There are also different drive modes depending on whether you’re wafting down to Monaco for the weekend or taking a hair-raising detour through the Alps. 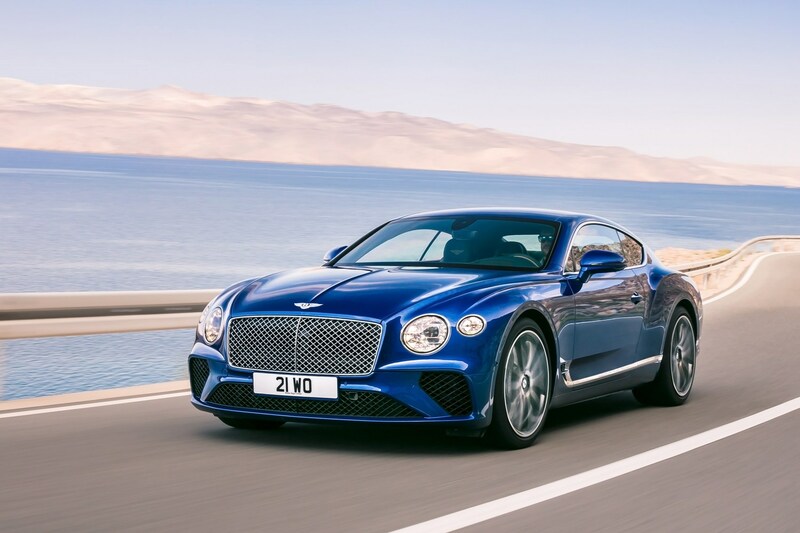 Air suspension is standard, too, while a raft of safety tech means the Conti GT is up to date with the rest of its big grand touring rivals. Oh, absolutely. 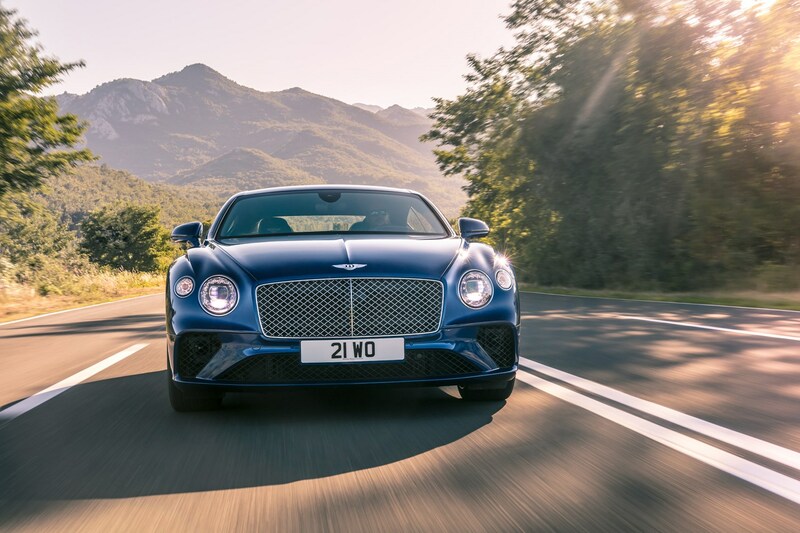 The refreshed 6.0-litre W12, which is coupled to an eight-speed dual-clutch gearbox and all-wheel drive, launches the big Bentley to 62mph in 3.7 seconds, and on to a top speed of 207mph. There’s even a launch control function if Jeeves wants to take on some rapscallion in an M4 CS and come out on top in a blaze of pomp and circumstance. On the flipside, the W12 has cylinder deactivation tech to ensure that you only have the unpleasantness of visiting a fuel station once every 200 miles instead of once every 150. 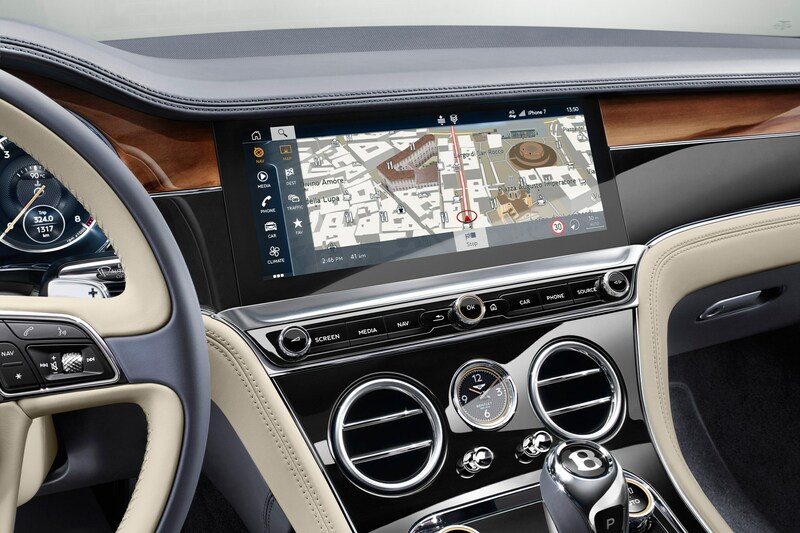 The biggest news is the revision of the dashboard, which includes an all-new 12.3-inch touchscreen that revolves from behind a panel of wood veneer, and a digital instrument cluster set. 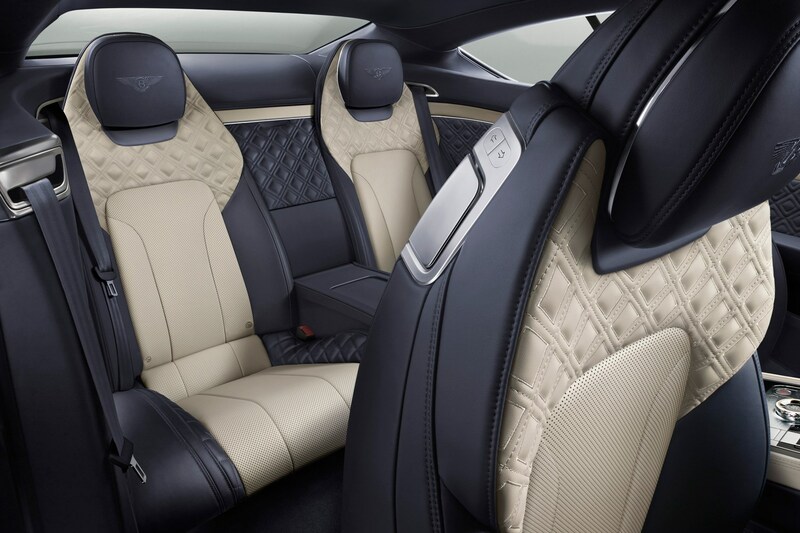 Like a fine suit, the Conti’s interior can be tailored to your exacting specifications and uses quilted leather, whacking great panels of wood veneer and metal switchgear by the tonne. If you’re not in the mood to hear the W12 sing, an ear-destroying 2200W Naim audio system is available, which comes with ‘Active Bass Transducers’ built into the front seats.